Looking for an activity that will get that adrenaline pumping through your body? 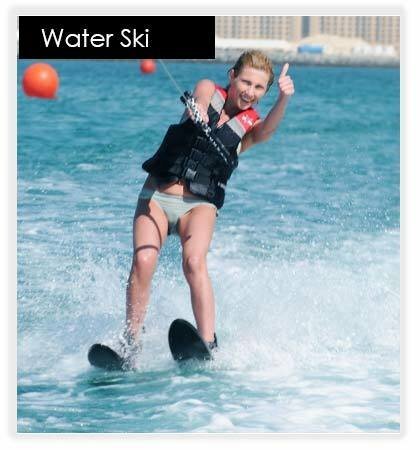 Then Water Skiing at Adventures Sports is something that you need to check out! Towed behind a speed boat, water skiing is a perfect activity for those who are searching for a thrilling experience. For beginners please check these tips .